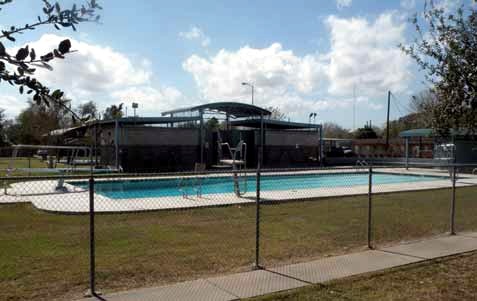 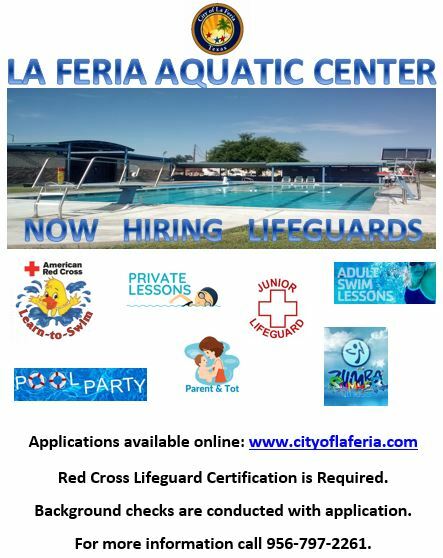 The La Feria Aquatic Center strives for safety in and around water; therefore, lifeguards are always on duty during operating hours. 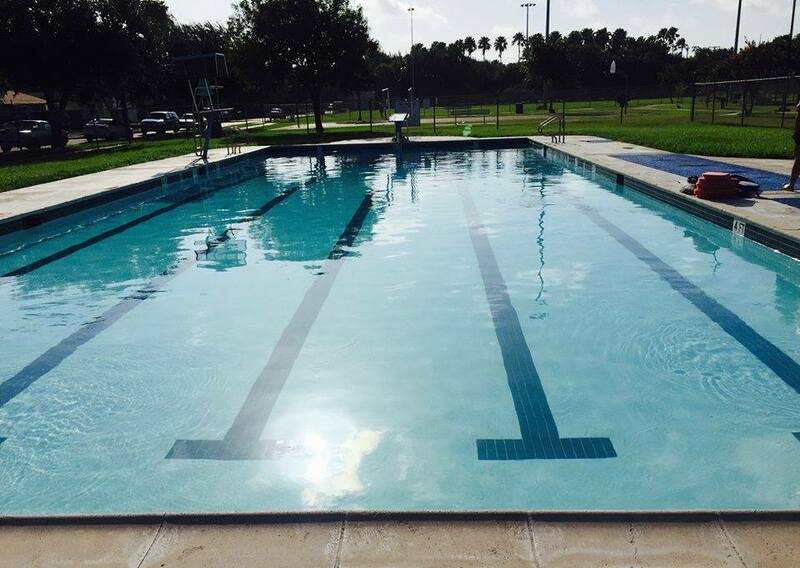 All lifeguards are trained and certified by the American Red Cross. 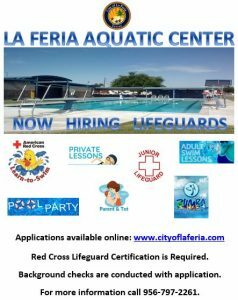 For more information call 797-2261. 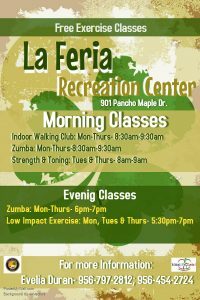 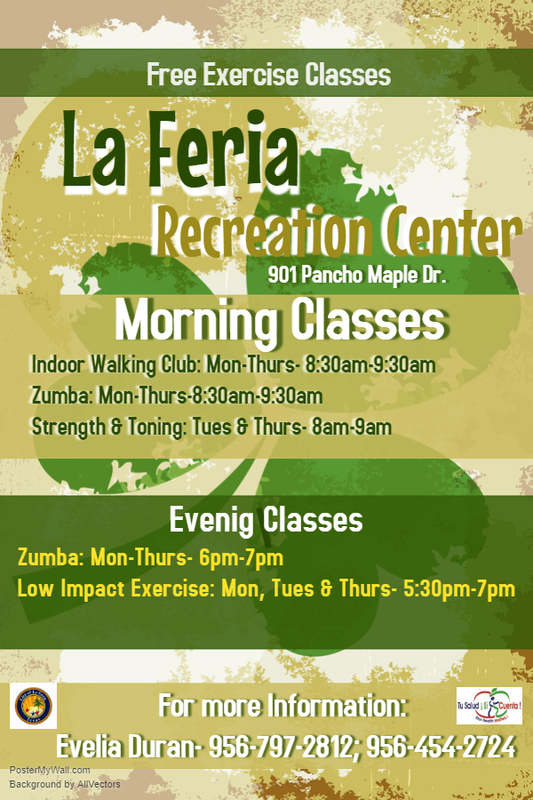 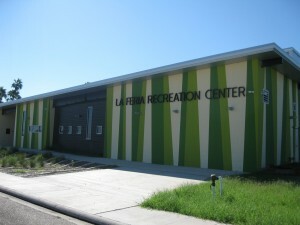 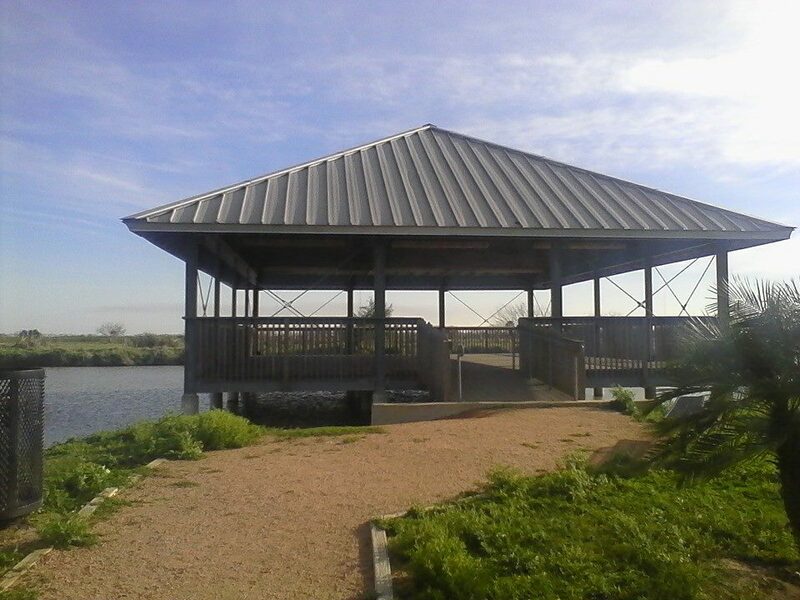 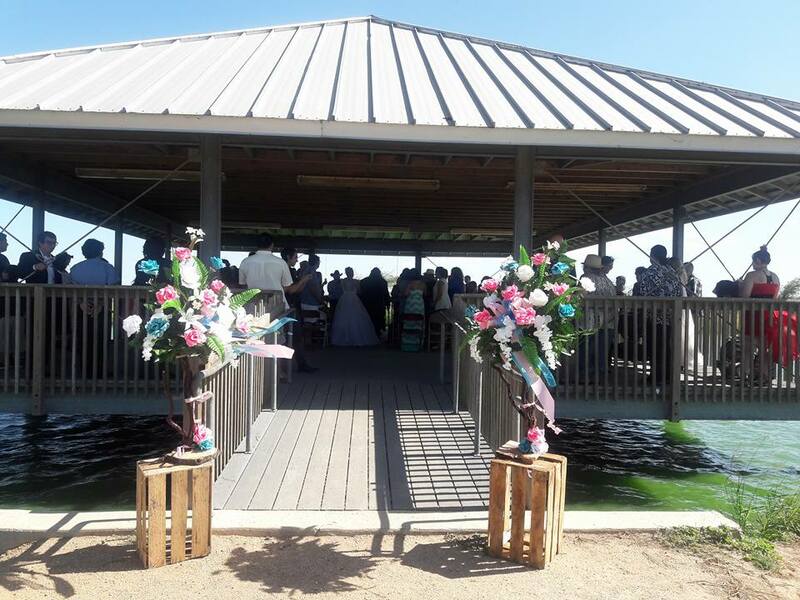 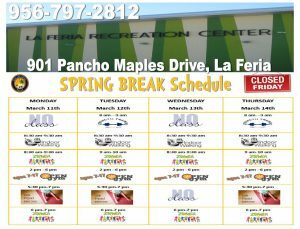 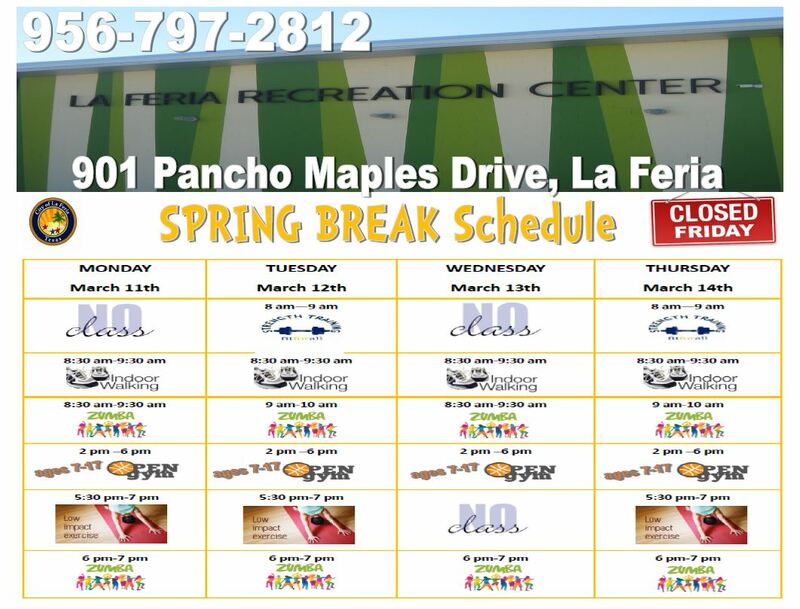 The La Feria Indoor Recreation Center is located at 901 Pancho Maples Drive, across from the Veterans Memorial Park/Sports Complex and provides many recreational activities throughout the week for children, teens and adults. nestled in 88 acres in the southwest corner of La Feria on Rabb Rd. 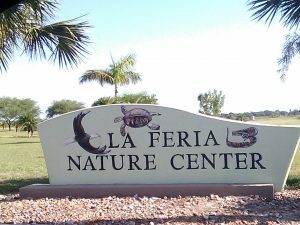 NO Pets Allowed on these premises. 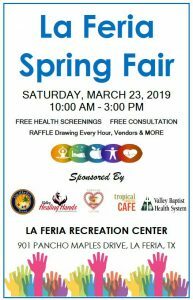 For more information call (956) 797-2261.